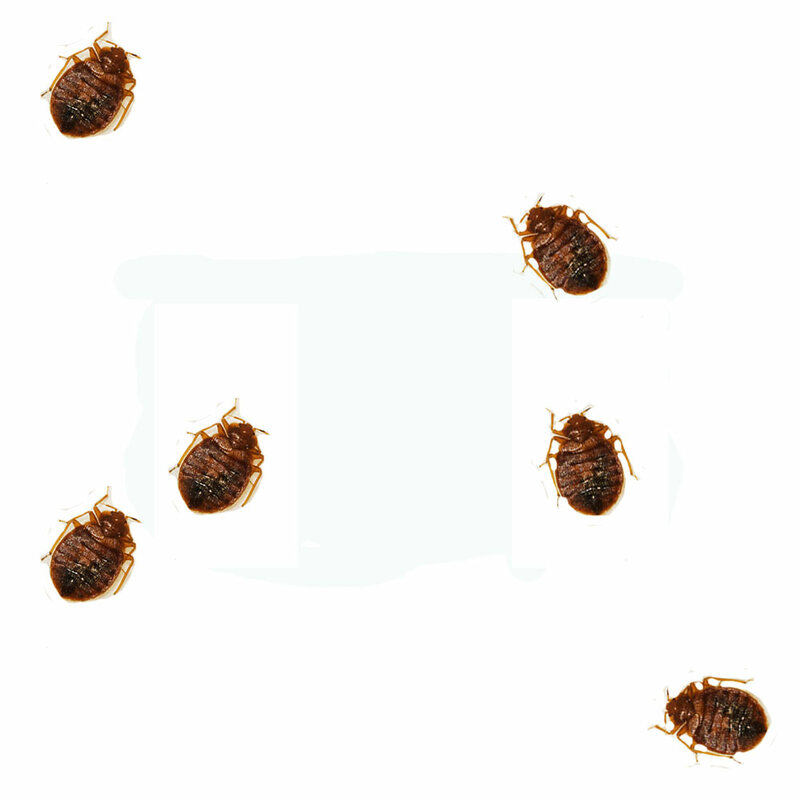 We're Bed Bug Specialists Experienced In Eliminating These Terrible Insects. 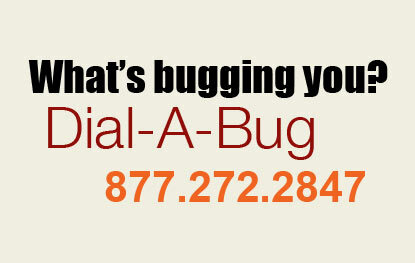 Dial-A-Bug Pest Control is on the cutting edge of eliminating bed bugs. Our practical knowledge and hands on approach are unrivaled in the pest industry. Dogs have been used in law enforcement to sniff out drugs and bombs and are now they are used in the pest control industry to sniff out bed bugs. 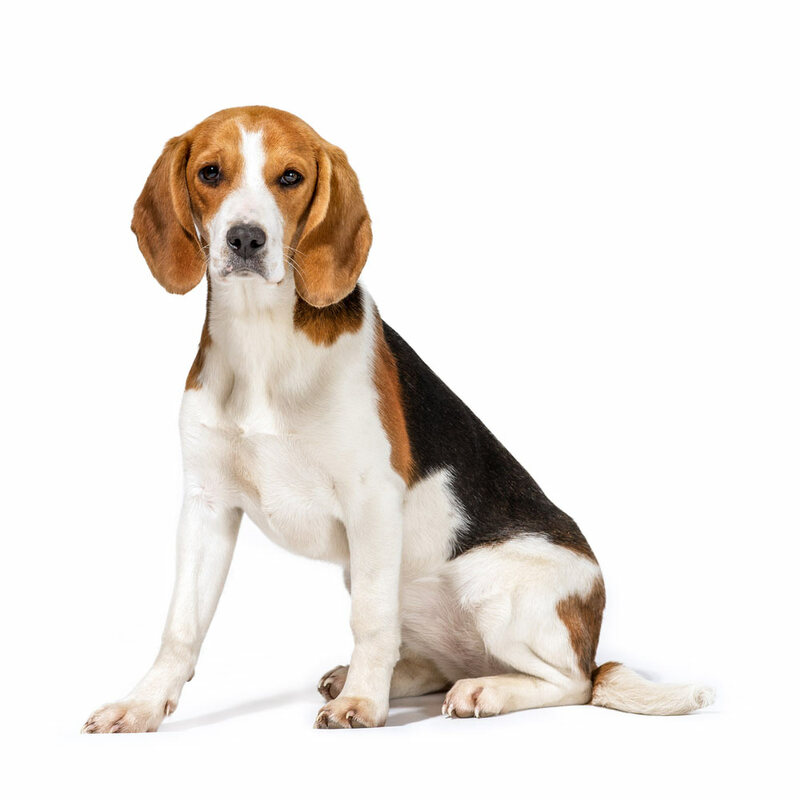 Learn more about our bed bug dogs. Are bed bugs bugging you? Let our bed bug dog Bugsy help find them! Learn more about these nasty bugs, and how we can help eliminate them. find out why for over 40 years thousands of loyal customers continue to: DIAL A BUG!